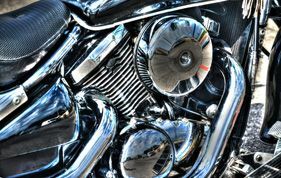 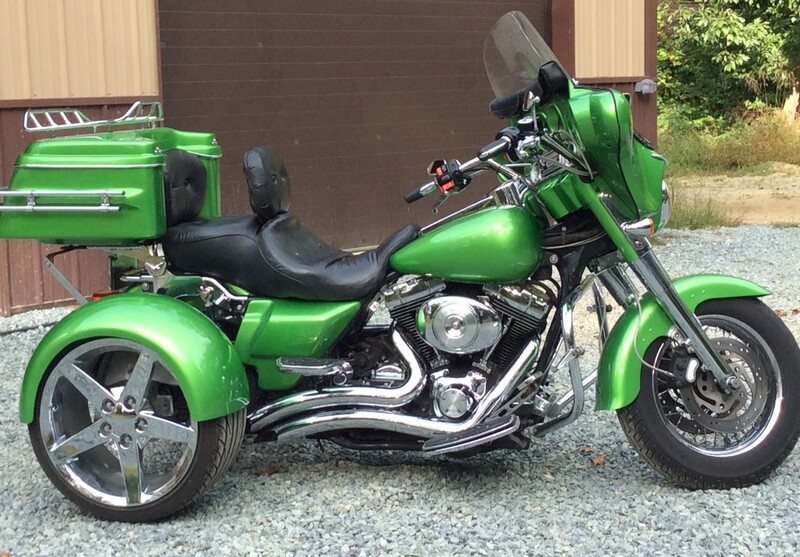 Poppa Bear Custom Cycles is your custom motorcycle shop serving northeastern Maryland and north central Pennsylvania. 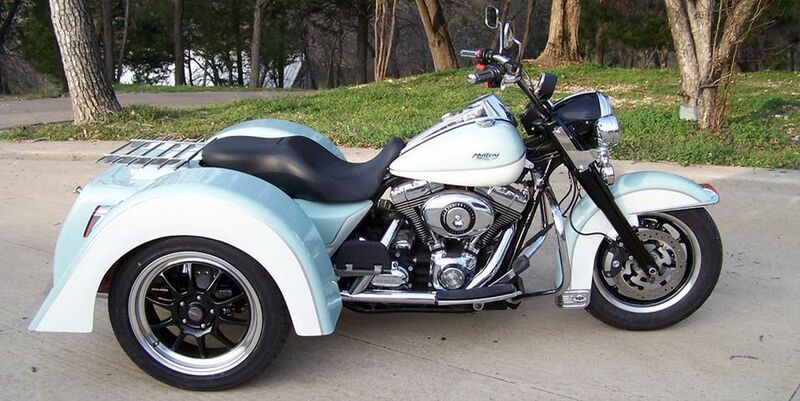 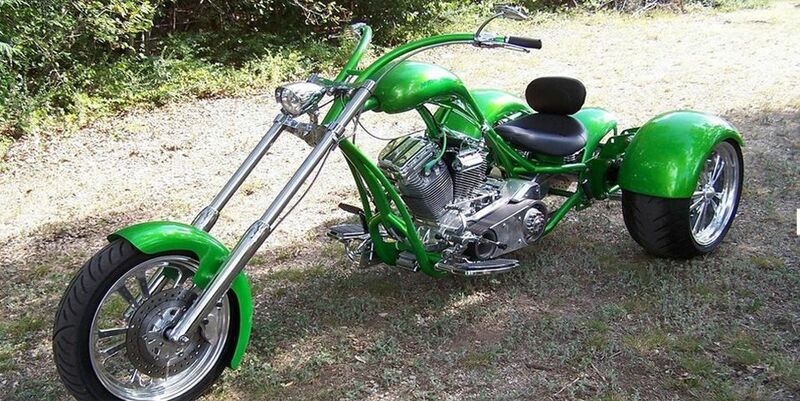 We specialize in trike conversions, and build custom trikes for our clients. 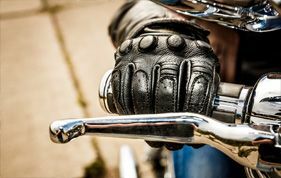 Don't stop riding... Trike it. 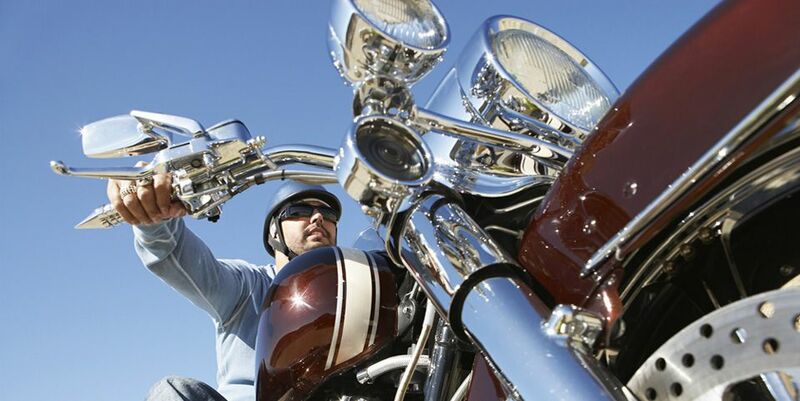 Bring your bike or trike to us for general motorcycle service and maintenance such as an oil change, installation of motorcycle accessories, custom motorcycle painting, and mounting and balancing of your motorcycle tires. 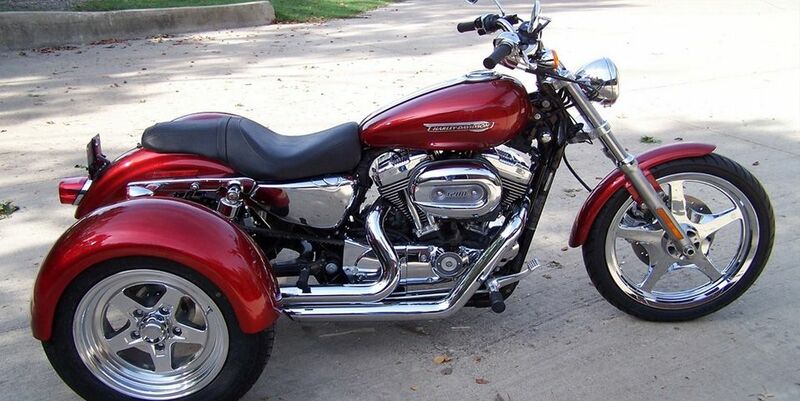 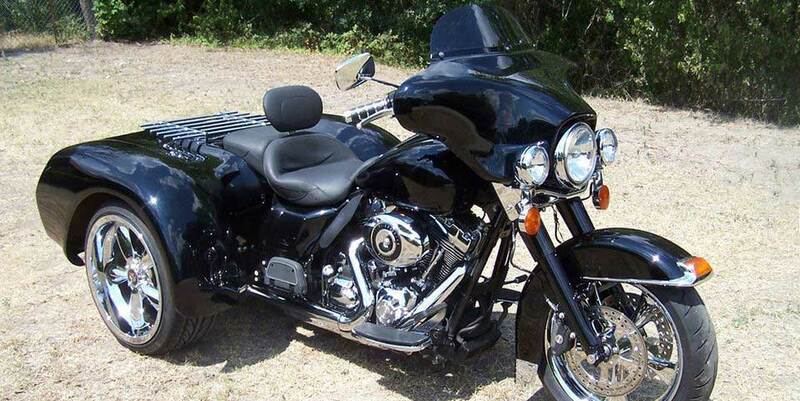 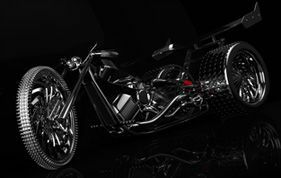 We provide custom motorcycle parts, can make you a custom sidecar, make custom braided cable, custom motorcycle accessories, and our motorcycle paint shop turns out beautifully custom painted motorcycles and custom painted motorcycle helmets.